Tees have been generally enlarged. 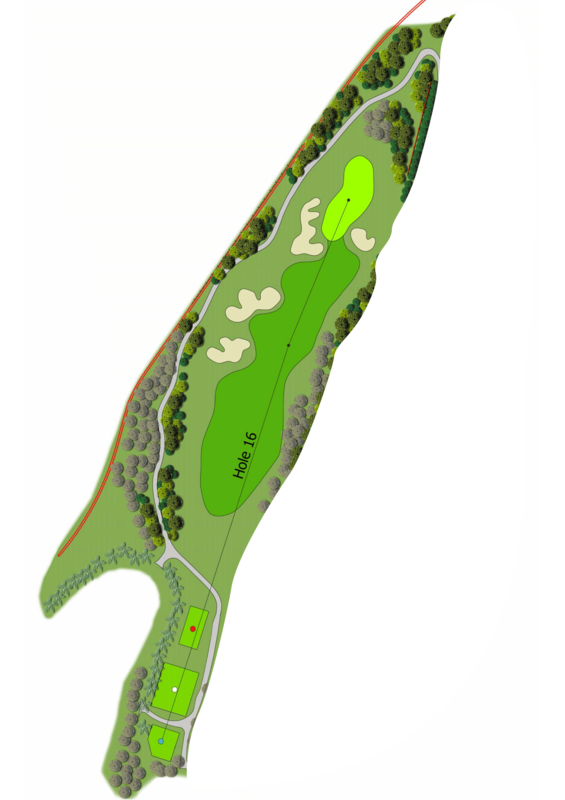 A new bunker is added on the left of the fairway and the one located on the right is reshaped. The old open drain has been removed from the right rough and replaced with underground pipe drainage. The under-storey has been planted with a variety of ground covers. Bunkers have been reconstructed and a new bunker is added in front of the green. Bunkers are now closer to the putting surface. Surrounding mounds now ridge into the green, providing more undulations for a more interesting play.